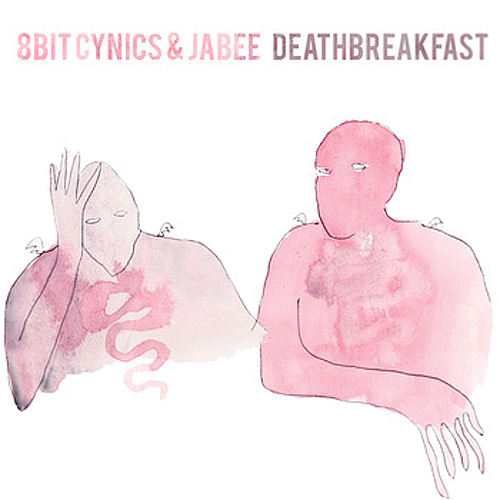 The 8Bit Cynics here again with their 4th May 2010 1 a week track titled Deathbreakfast and they got Jabee on this one. Heavy on the bass and good on the rhymes especially with Jabee doing his thing, another one out the park for Oklahoma City. Listen and download below.